Applications installed using the Installatron Application Installer can be easily managed and removed via the Applications interface in cPanel. 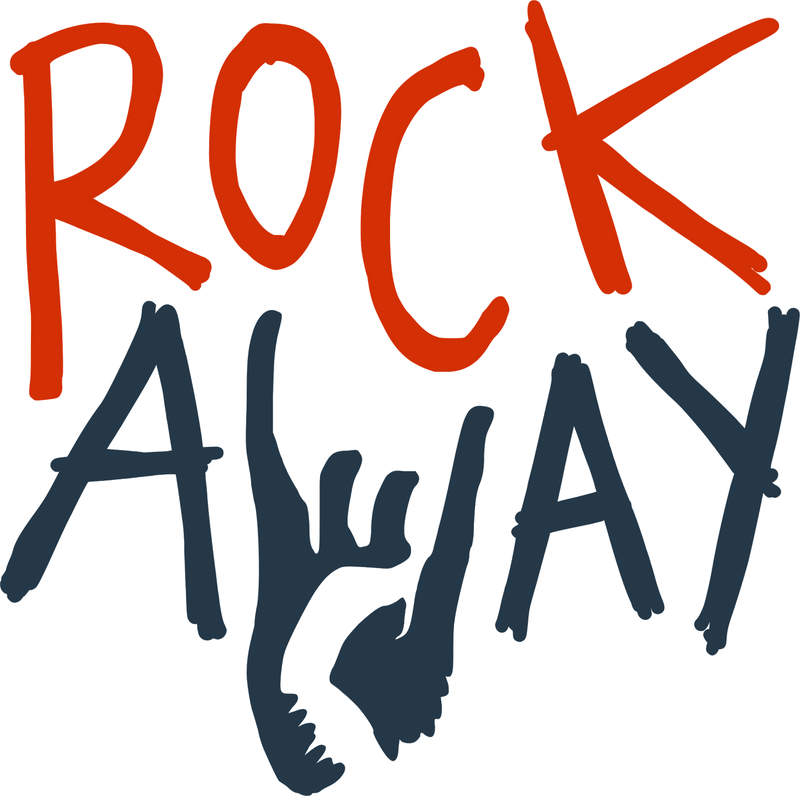 To begin, log into the Rockaway Hosting Client Area and go to 'cPanel'. From here you should see the Applications section near the bottom of the cPanel and can select 'My Apps' to view existing installations. Installatron will show a short period where the installation is being uninstalled and then it will be removed from your list. This deletes both the files and database from your account and frees up that space.